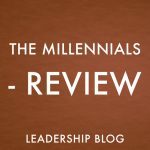 I have been doing research on the Millennial generation, which is generally understood as those born 1980-2000. There has been much written about the Millennials, but the time is here for us to begin to look at the next generation: Generation Z. James Emery White has provided a valuable resource with his book Meet Generation Z.
I was interested in this book for two reasons. One is that White defines Generation Z as those born 1995-2010. This overlaps with common definitions of Millennials and covers a group that I’m interested in for my research. On a different level, I’m interested as my children belong to Generation Z. My five children were born 2001-2008. 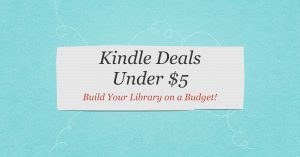 I really appreciated this book for a number of reasons. One is that it is based on solid research that really reflects who this generation is. 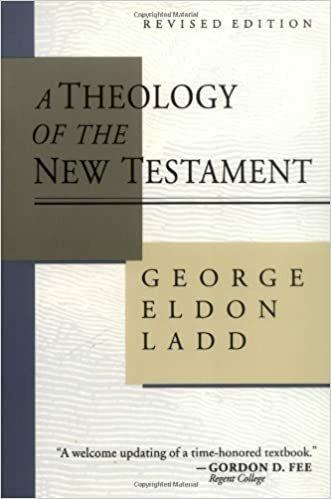 Another is that there is a strong biblical and theological foundation for this book. While purely sociological studies are helpful, White writes this book as a Christian and as a pastor. 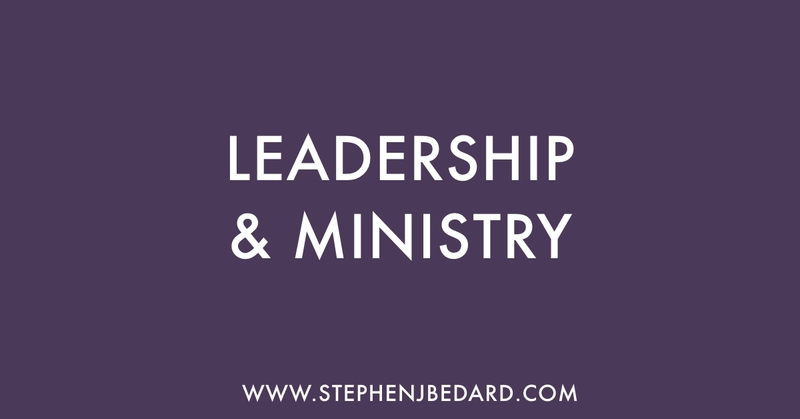 This makes it very helpful for people in Christian ministry. In addition, White builds on his earlier book Rise of the Nones. The Nones are one of the most misunderstood groups. They are not necessarily (or even often) atheists but are those who do not identify with a specific religious group. The Nones are growing in their important in Generation Z.
I also appreciate the fact that White includes a section on apologetics. Too often Christian leaders dismiss apologetics as being effective for only older generations. The truth is that apologetics is always relevant and the key is to adjust the way we do apologetics with each generation. 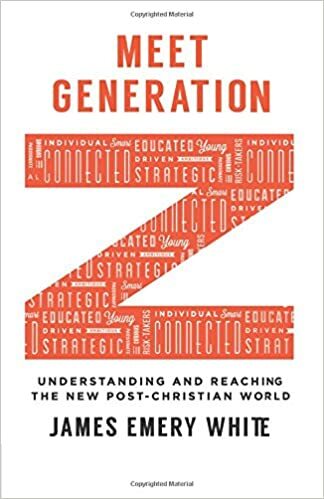 White provides some practical tips on what apologetics can look like with Generation Z.
I highly recommend Meet Generation Z as a resource for the Church. Don’t wait until it’s too late to understand the new generation. ← Was Nazareth Inhabited During the Time of Jesus?